It finally happened! 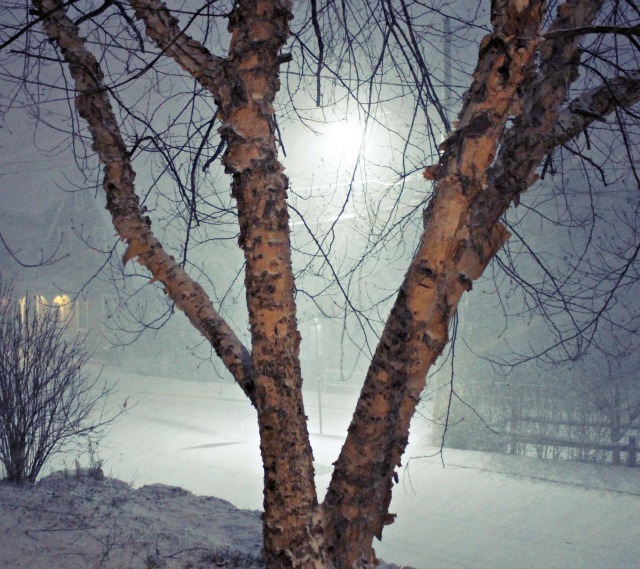 We've been waiting forever for the flakes to fly and boy, did they fly! One minute, I was looking out the window and a few minutes later I looked out again and the entire neighborhood was blanketed in white. Of course it was already dark, but we still bundled up and went out to play in it. After all, somebody had to shovel the sidewalk. My inner child was jumping for joy! Twenty sixteen has not exactly started off great for us. With the first week in the books, the theme so far, seems to be a nasty cold! We've been sharing the germs around here and although Stella powered through the beginning of the first week back to school, she just couldn't make it today. I was pretty certain I would have my mini home with me after Madelyn told me, not only did Stella fall asleep on the bus ride home, but she was crying at lunch and had to find Maddie for some big sister lovin. 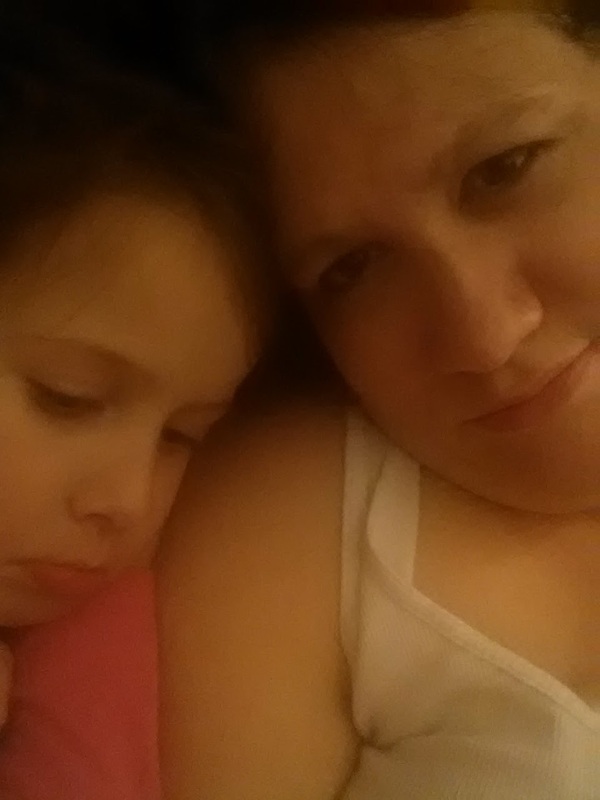 I'm also feeling pretty crappy, so cuddling on the couch watching Nick Jr. is on the agenda for today. I hope your first week is going better than ours! 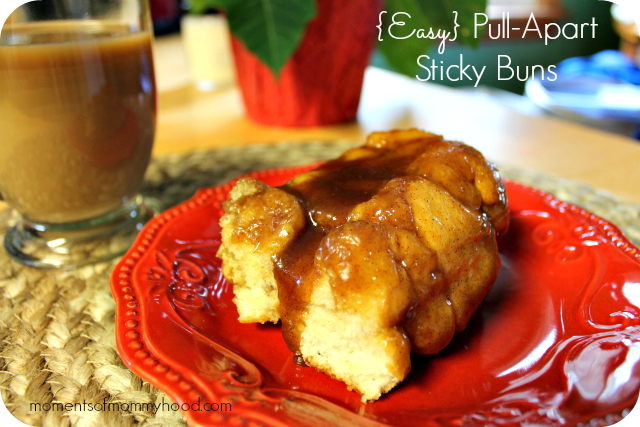 Several years ago, I started making these sticky buns for our Christmas breakfast. They quickly became a favorite! So much so, that this year I also made them for our New Year's breakfast! They are simple to make and so delicious. Spray a 13x9 inch pan with cooking spray. Tear the thawed bread dough into pieces and put them in the bottom of the pan. Melt the butter in the milk. Add the brown sugar, cinnamon, and pudding mix. Pour over the bread dough and then let rise for about 2 hours. Bake for 30 minutes in a 350 degree oven. Remove them from the oven and invert onto a serving tray. *My family likes their sticky buns plain, but if you prefer nuts (or raisins), you can add them to the bottom of the pan before adding the bread dough. Well, I made it through twenty fifteen with my health and sanity intact. I call that a successful year! 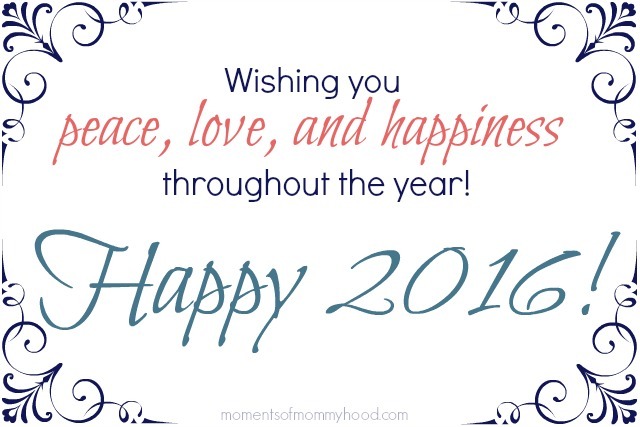 As we head into a new year I plan to continue on, enjoying all the moments, big and small. I encourage you all to do the same!